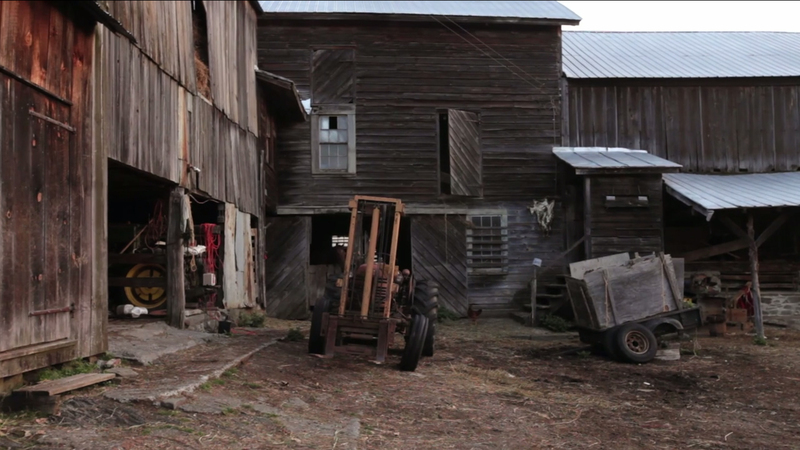 From Ivan: Howard’s Farm’ is the gentle portrait of an 86-year old farmer who’s still active. 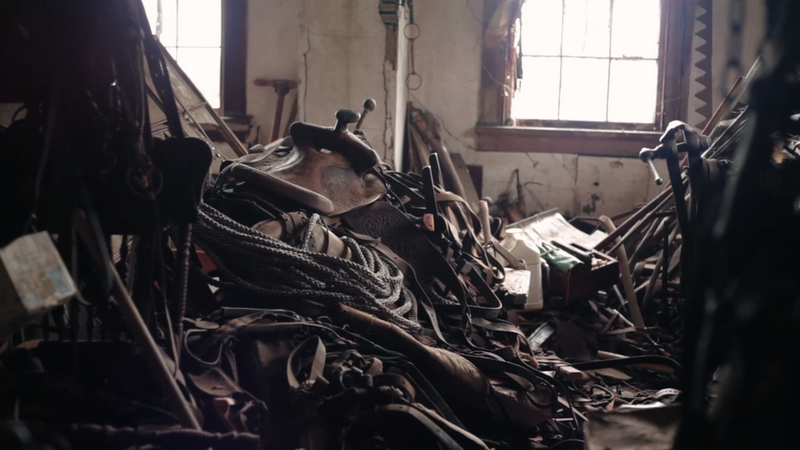 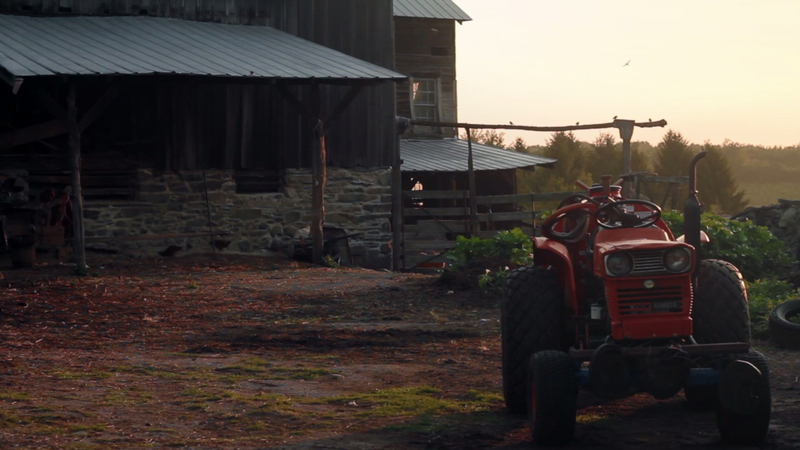 Cancer, fractured vertebrae, old hips—nothing has stopped Howard from tending his farm. 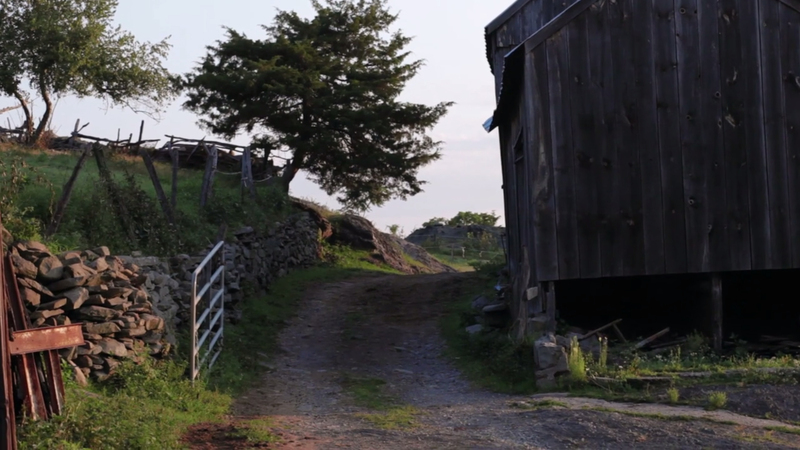 Based in Marlboro, NY, this historic farm is just down the road from where filmmaker Ivan Cash grew up. 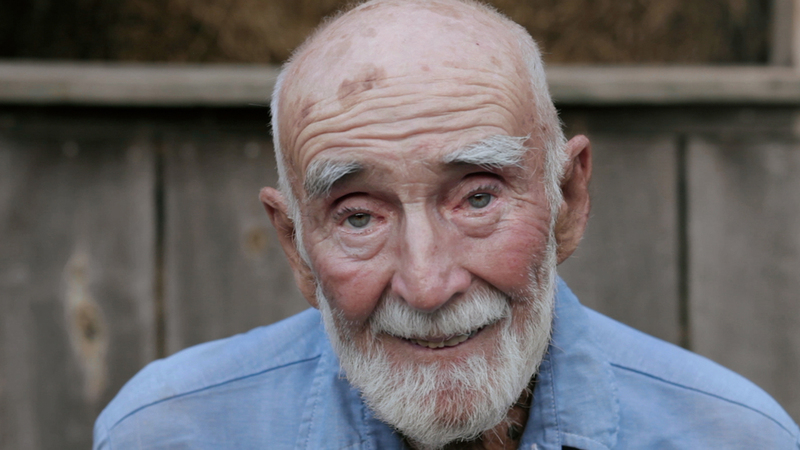 As Howard’s story is revealed, Cash interweaves his own personal narrative, inserting snippets of decades-old home video footage, providing viewers with an intimate connection. 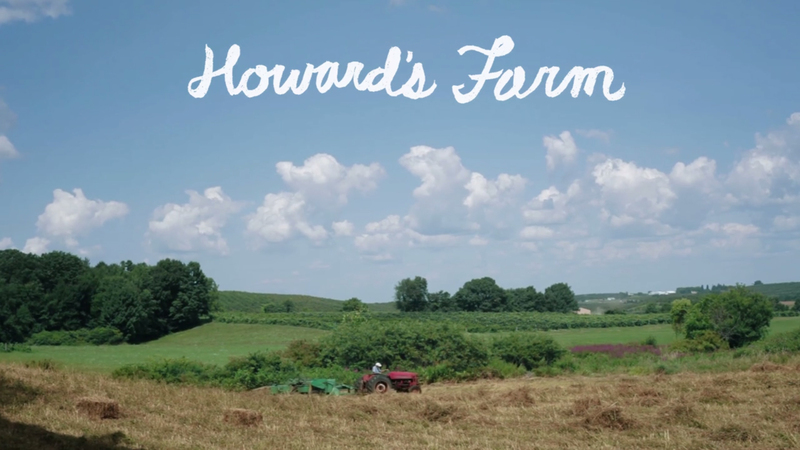 The film goes on to explore Howard’s unique perspective on the future of his farm.